Christopher Columbus Mercer Jr. was born in Pine Bluff, Jefferson County, Arkansas, on March 27, 1924. 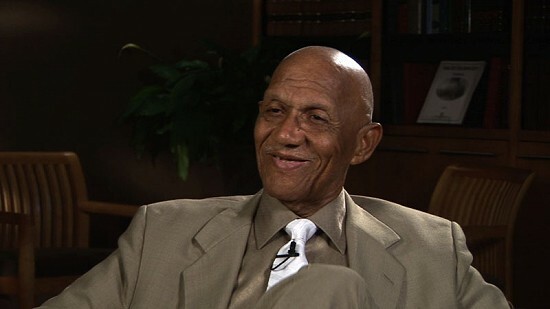 Mercer graduated from Arkansas Agricultural, Mechanical & Normal College in Pine Bluff in 1946. He then taught at the Conway County Training School in Menifee. In 1949 Mercer became one of the first African American students to attend the University of Arkansas School of Law. 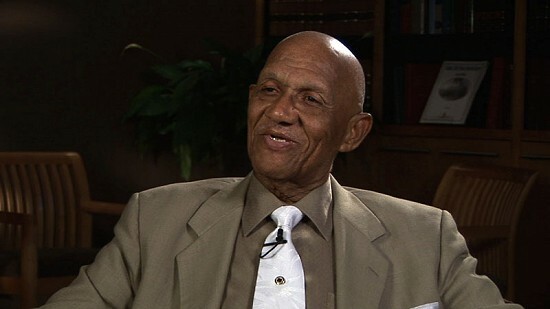 He received his license to practice law on May 17, 1954, the same day the Supreme Court handed down the decision mandating desegregation in Brown v. Board of Education. He graduated from law school in 1955. Mercer returned to Pine Bluff to practice law with civil rights attorney Wiley Branton Sr. In 1957 Mercer became an advisor to Daisy Bates. 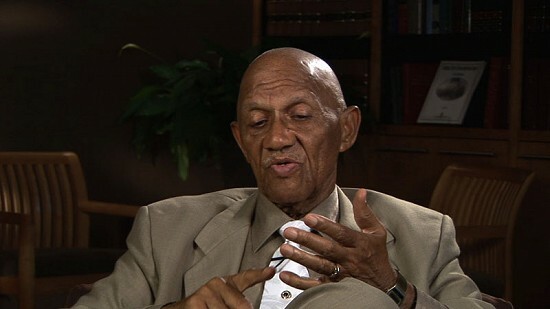 During the desegregation of Central High School, he drove six of the Little Rock Nine to school each day. He continued to practice law in Arkansas for over fifty years. Mercer was the first African American to be appointed deputy state prosecutor of Arkansas in 1967. Mercer passed away on November 20, 2012.